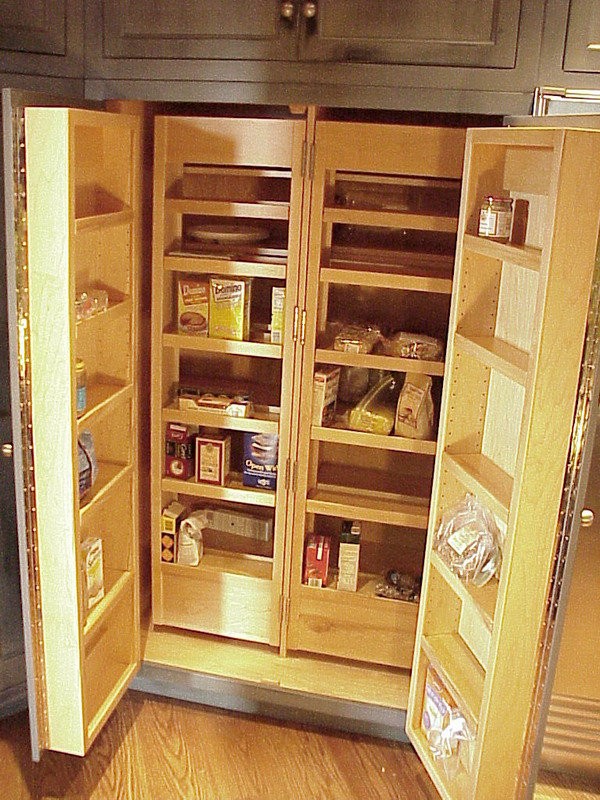 A well-designed pantry can be a life-changing home improvement. 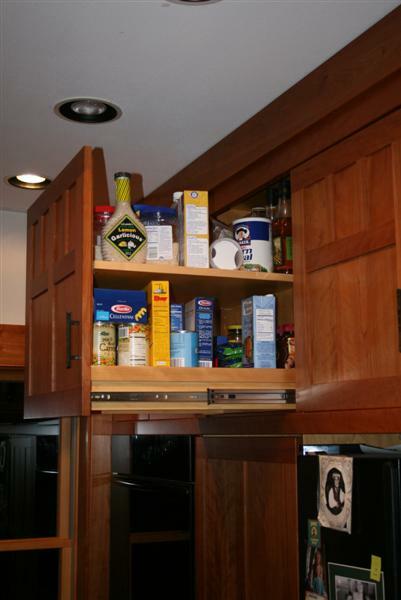 Keeping supplies organized and plentifully on hand can make life easier on a daily basis. 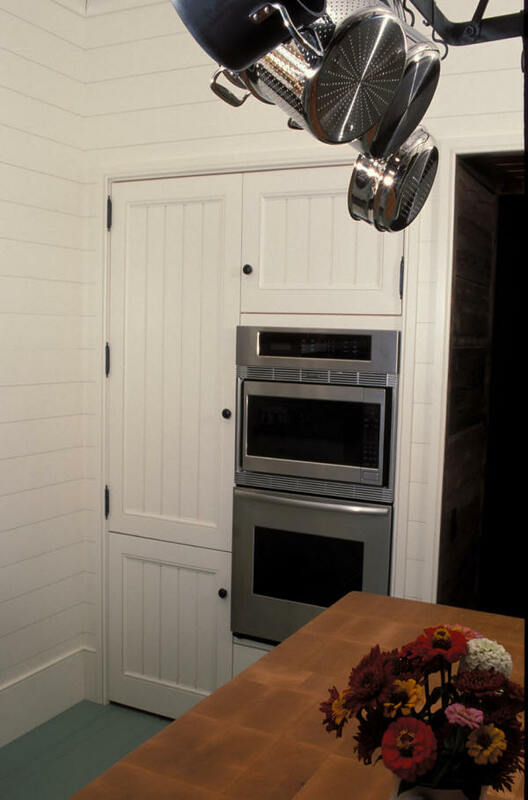 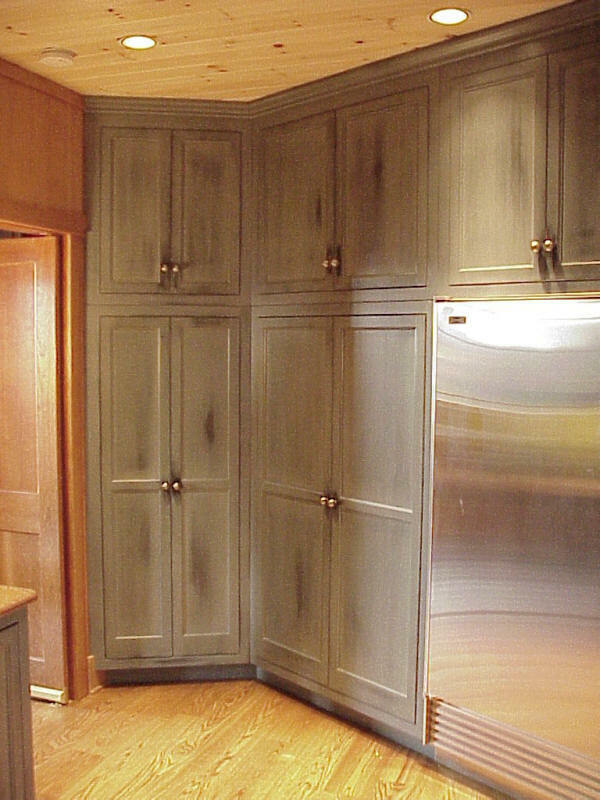 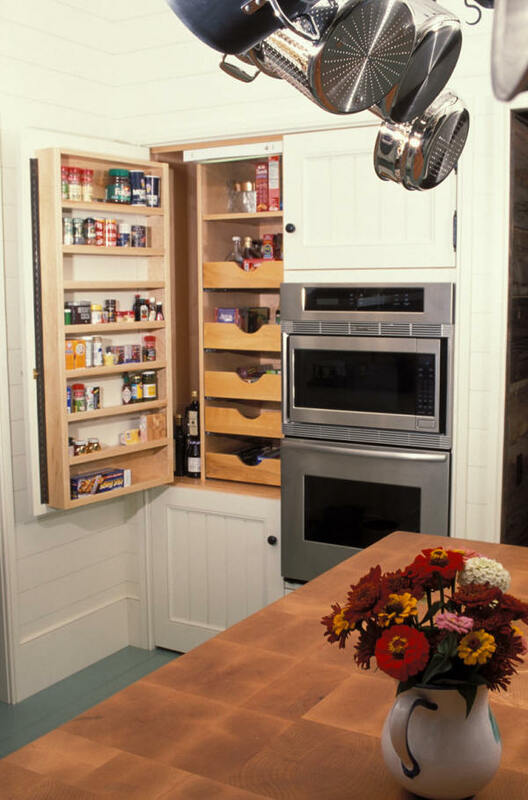 Contact John Gillis Cabinetry, Inc. today to discuss the possibility of integrating a pantry to your next kitchen project. 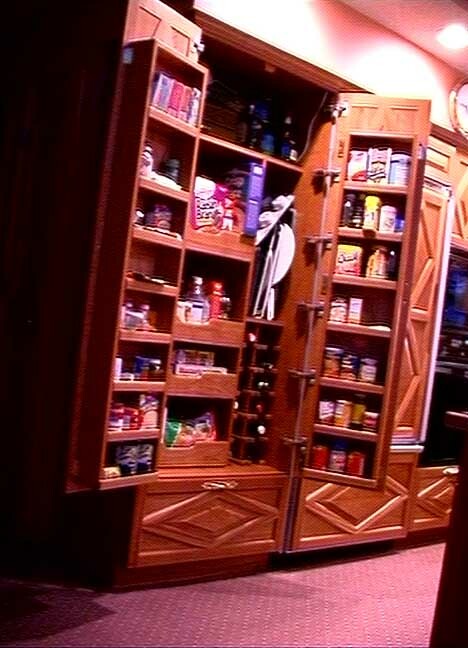 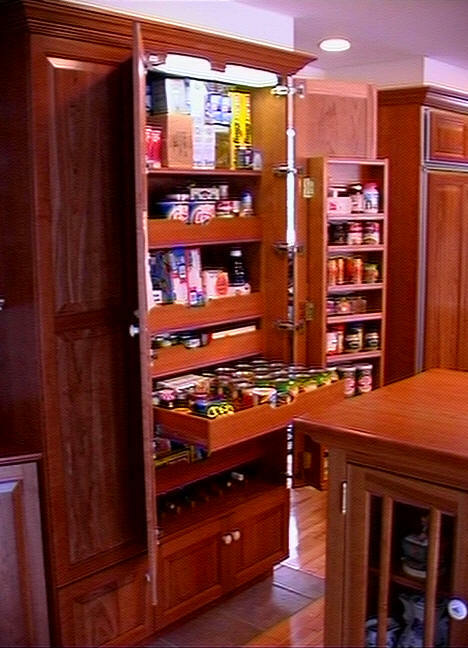 While we could easily provide big cabinets that you spend your day searching through, we prefer to take a look at your unique storage requirements and create pantry cabinets that put your supplies at your fingertips.